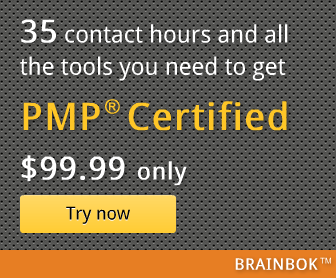 Does a PMP certificate automatically make a person a better project manager? Or not having a PMP certificate mean that the person is not a good project manager? I came across an interesting post today that slams the HR departments for weeding out resumes of experienced project managers simply because they are not PMP certified.